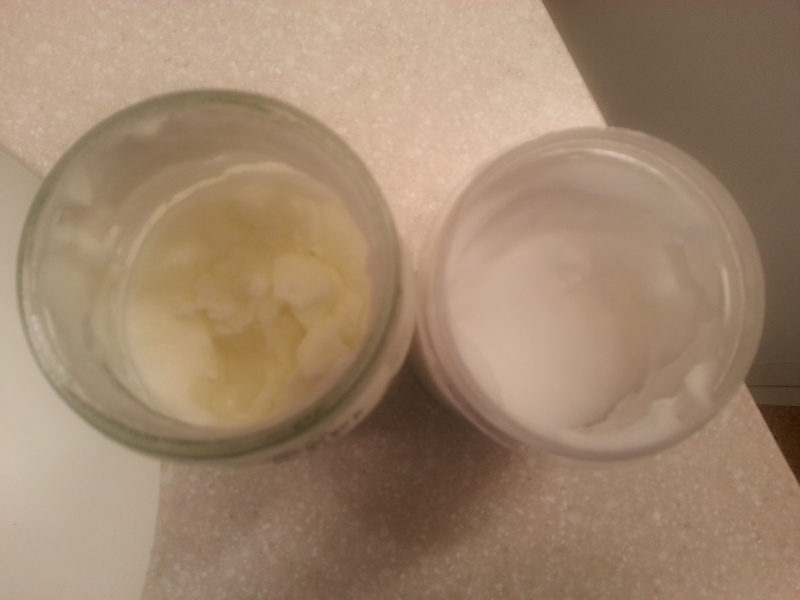 My toothpaste: Left side is made with Orange oil and right side is made with Peppermint oil. We have chosen to remove fluoride from our family diet. One of the many ways we accomplish this is by making our own toothpaste. 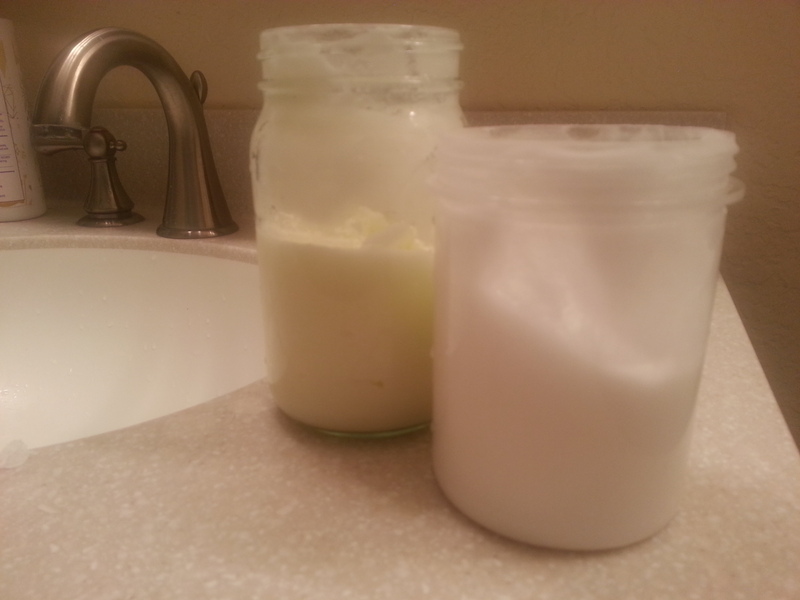 You can buy fluoride free toothpaste, but I really like the homemade version much better. I got my recipe from here if you would like to see the cost breakdowns and step by step instructions. This picture is of one of batches of toothpaste I made. Aside from cost, there are many other benefits of homemade products. By making this toothpaste not only are we cutting costs by upwards of 300%, we also know the exact ingredients and count time spent as fun, educational, and useful for all involved! Posted on November 14, 2013, in Natural Health and tagged Natural Health Care, toothpaste. Bookmark the permalink. Leave a comment.